American author, poet, philosopher, polymath, abolitionist, naturalist, tax resister, development critic, surveyor, historian, and leading transcendentalist. 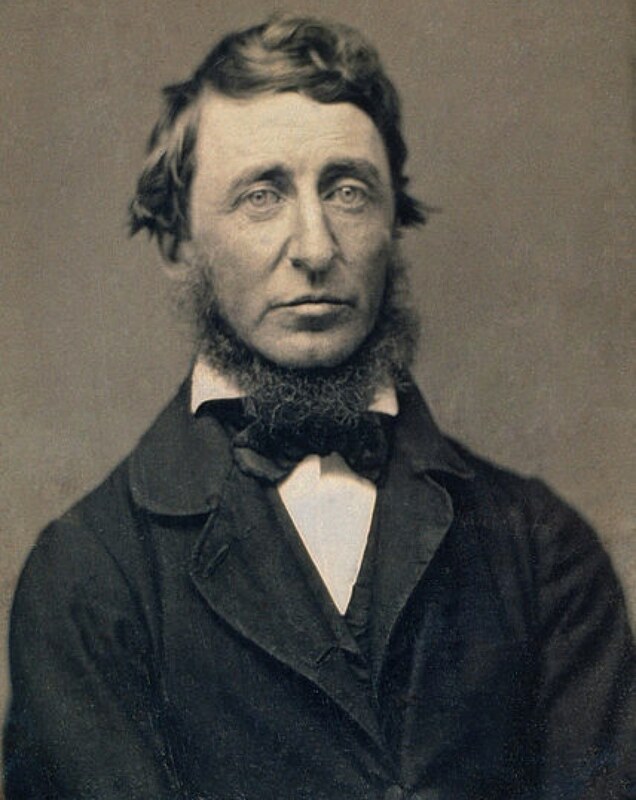 More information can be found on the Thoreau Reader web site. I really enjoyed reading “Walden” when I was younger for its inspiration of living your own simple life.